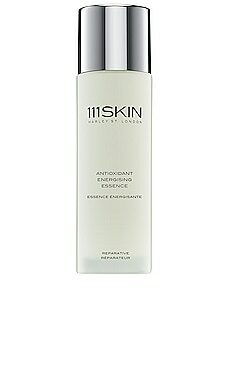 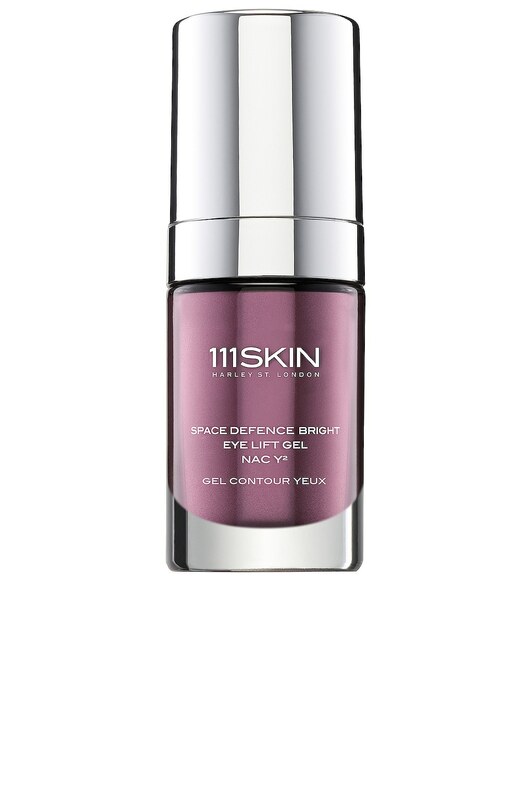 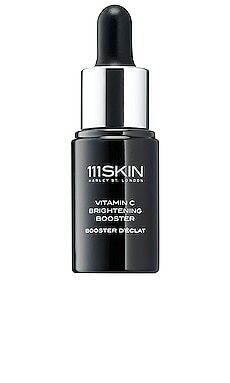 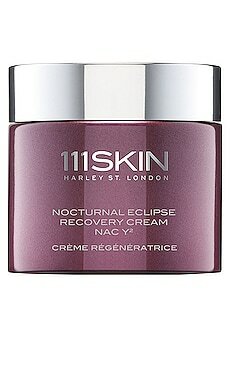 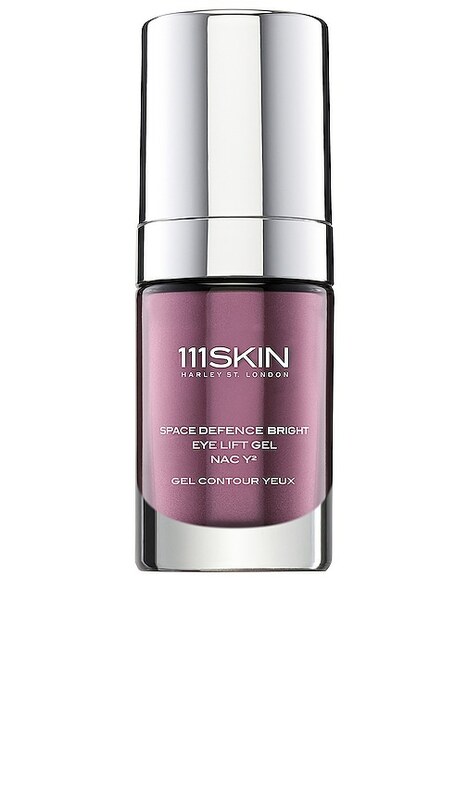 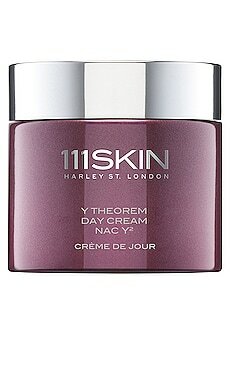 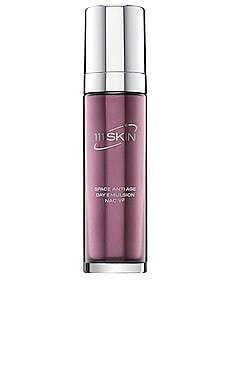 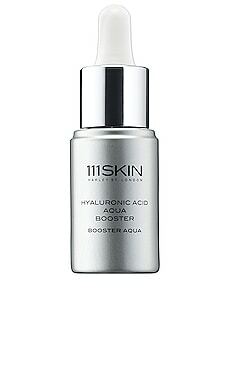 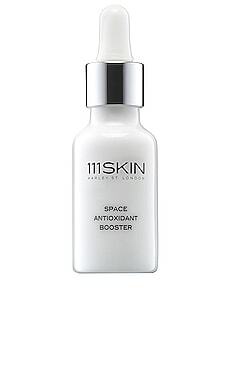 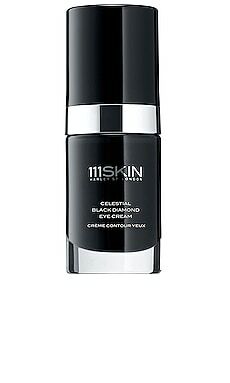 Cooling and nourishing, 111SKIN's Space Defense Eye Lift Gel delivers a potent infusion of brightening and restorative actives to rejuvenate tired looking eyes. 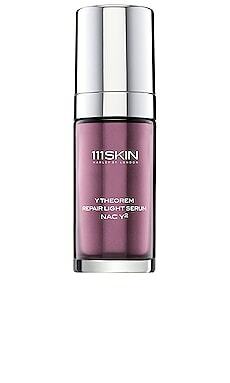 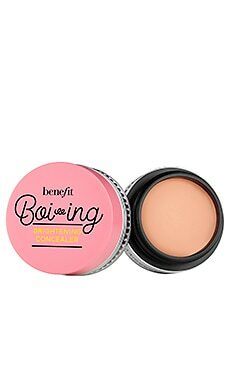 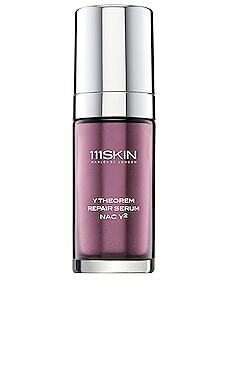 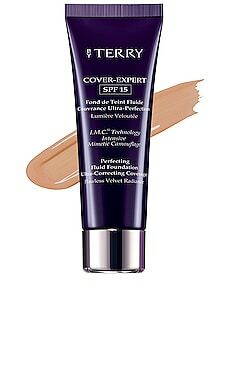 Effective at reducing mild puffiness and dark circles, this lightweight, radiance-enhancing formula repairs the delicate area, minimizing the look of fine lines and wrinkles for a youthful, awakened complexion. 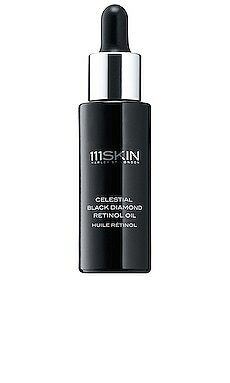 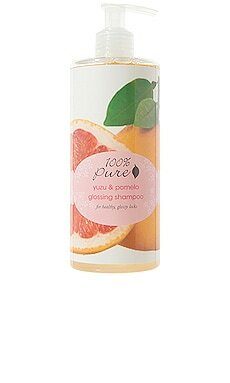 Aqua (Water), Glycerin, Sorbitol, Hydrogenated Palm Oil, Aloe Barbadensis Extract, Acetyl Hexapeptide-8, Caprylyl Glycol, Benzyl Alcohol, Isopropyl Myristate, Carbomer, Sodium Hydroxide, Sodium Ascorbyl Phosphate, Aesculus Hippocastanum Extract, Tocopherol, Xanthan Gum, Chlorophyllin-Copper Complex (Ci 75810), Caffeine, Panthenol, Niacinamide, Thiamin, Riboflavin, Pyridoxine, Cyanocobalamin, Acetyl Cysteine, Parfum.